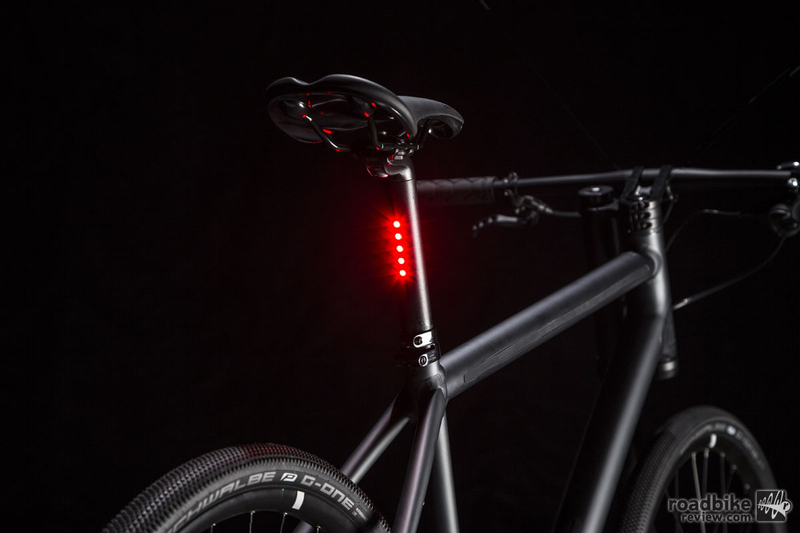 If you city by bike through the city sure you are wearing a good lights on your bike allowing you to be seen by the rest of the vehicles. It is obligatory if you city by night, but it is also highly recommended to carry them on the day. Safety is the first thing. Until recently the lights that we could find in the market were battery (usually AA, AAA, or N), with the associated cost and hassle. 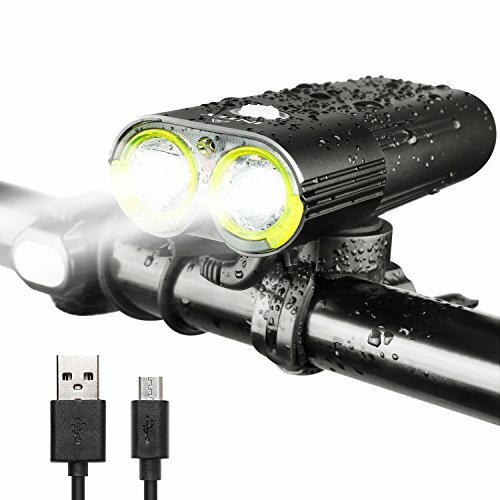 If you are tired of buying batteries for your bike lights, has perhaps come time to think in lights rechargeable via USB. 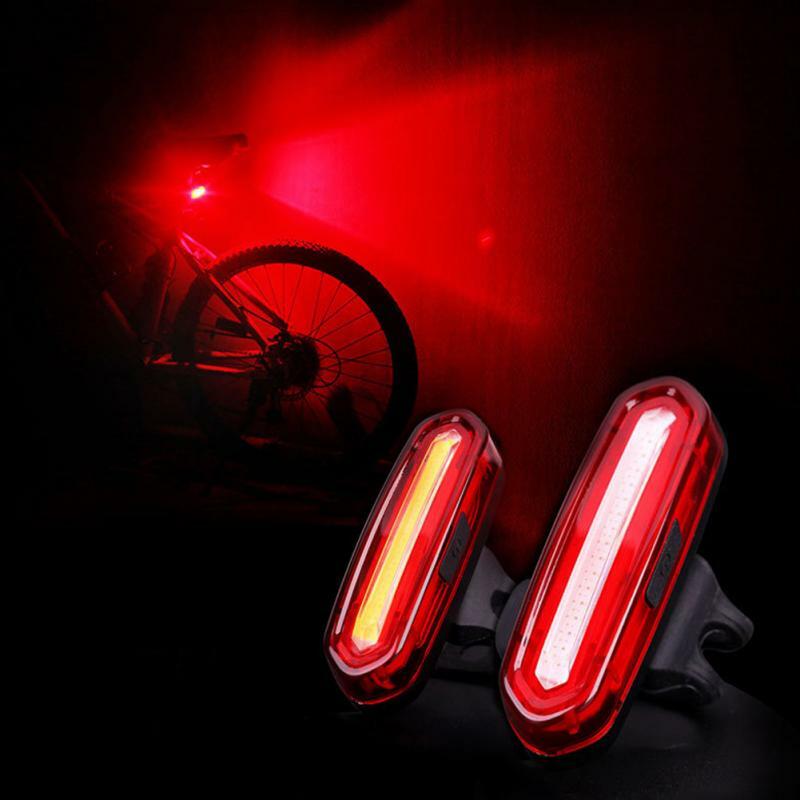 Today analyze the Spark combo BLS-48, a complete set that includes white headlight Spark BLS-46 and the Red Tail Light Spark BLS-47 (can also be purchased separately on ebicyclelights.com). The lightweight and compact design of the headlight is the same as the pilot’s back. We can find its sturdy plastic casing in white or black. It has a weight of 25 grams and measuring 56 x 31 x 16 mm. The focus includes adjustable silicone Strap Mount support easy to assemble angle. 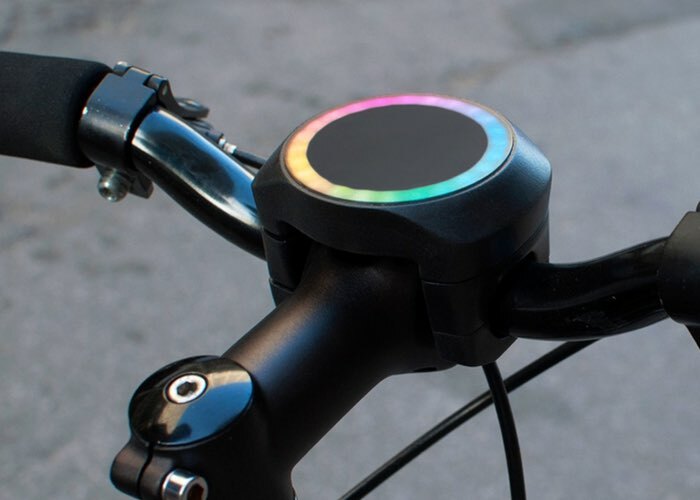 Fits both the standard handlebar diameter and the oversize. Also to Seat posts of different diameters. 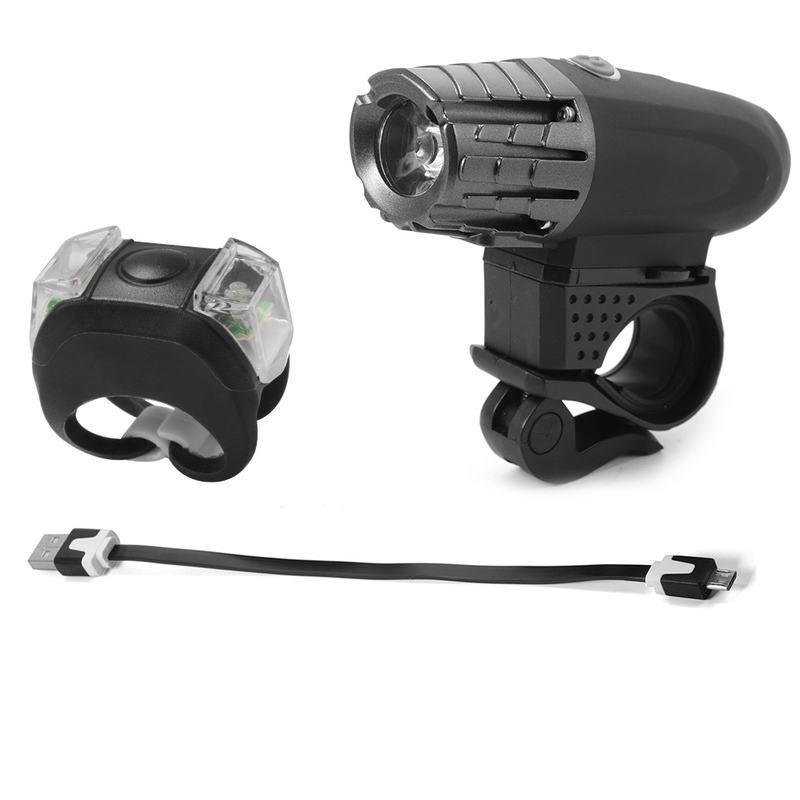 The focus uses very bright 3 micro-leds, red in the back and white on the front. 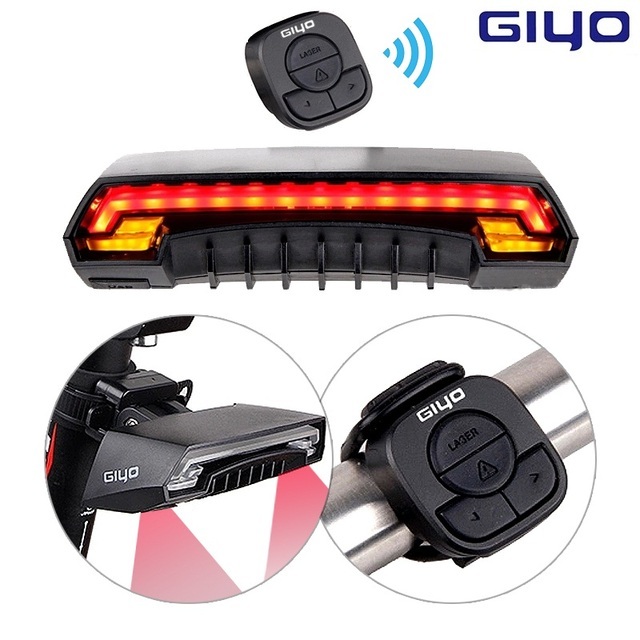 By pressing the water resistant rubber switch, altered between 5 positions: low intensity, high intensity, flashing fast flashing slow and off. 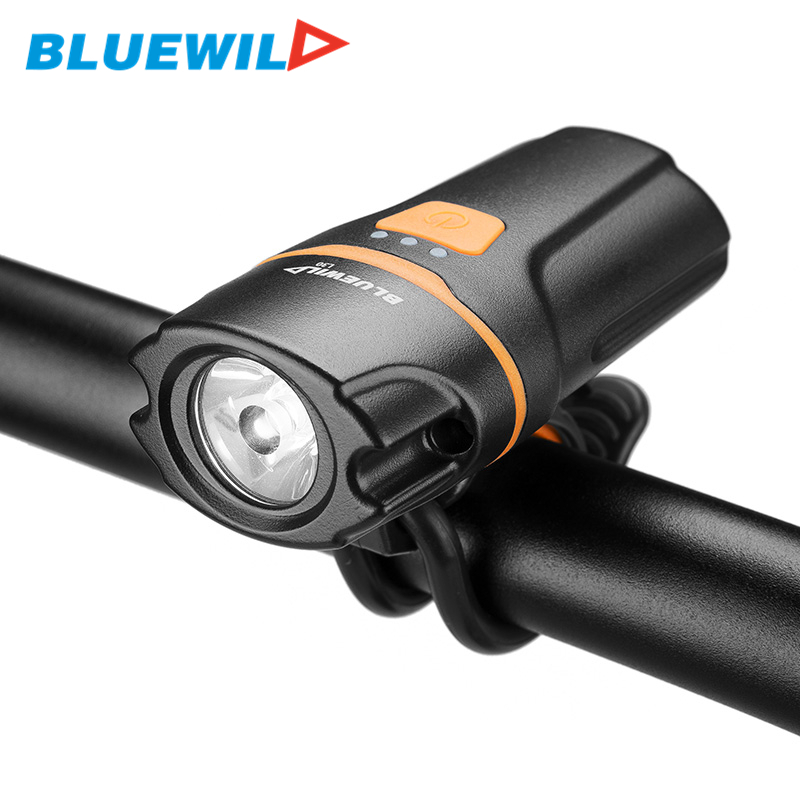 White headlight Spark BLS-46 the power varies with the different modes: low intensity (9 lumen), high-intensity (20 lumen), fast flashing (14 lumen), slow flashing (14 lumen). 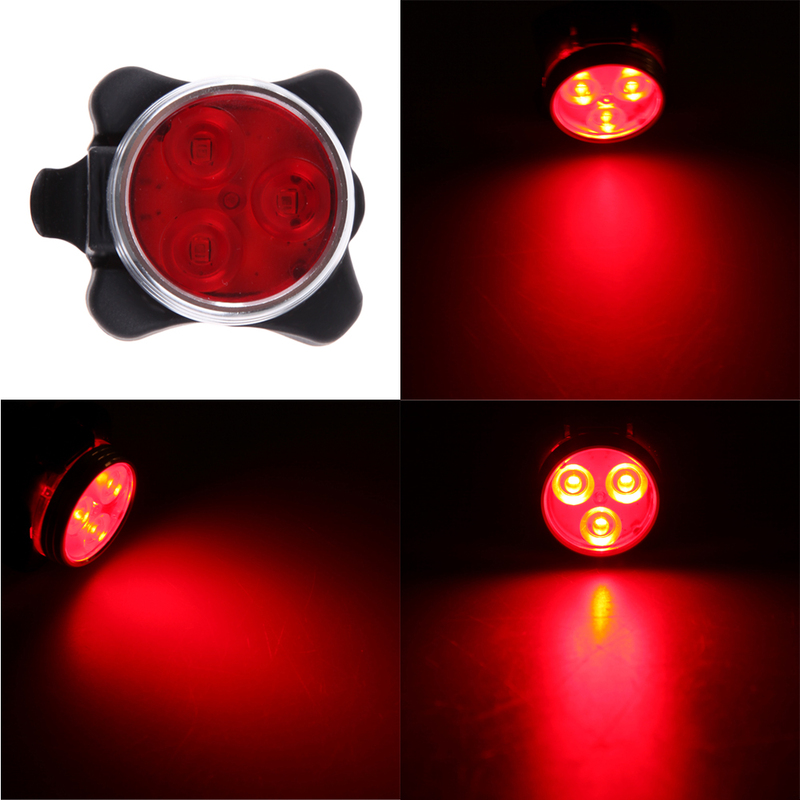 In the Red Tail Light Spark BLS-47: in low intensity (2.7 lumen), high-intensity (5.5 lumen), fast flashing (3.8 lumen), slow flashing (3.8 lumen). 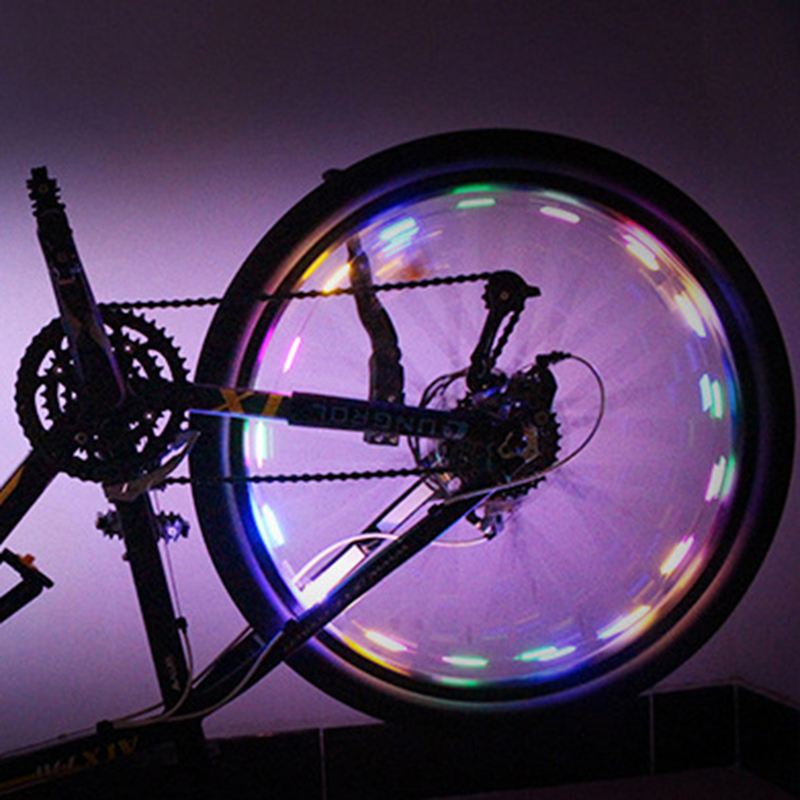 The light is powered by an internal lithium battery (280 mAh 3.7 V) that can be loaded/unloaded more than 400 times without affecting its performance. 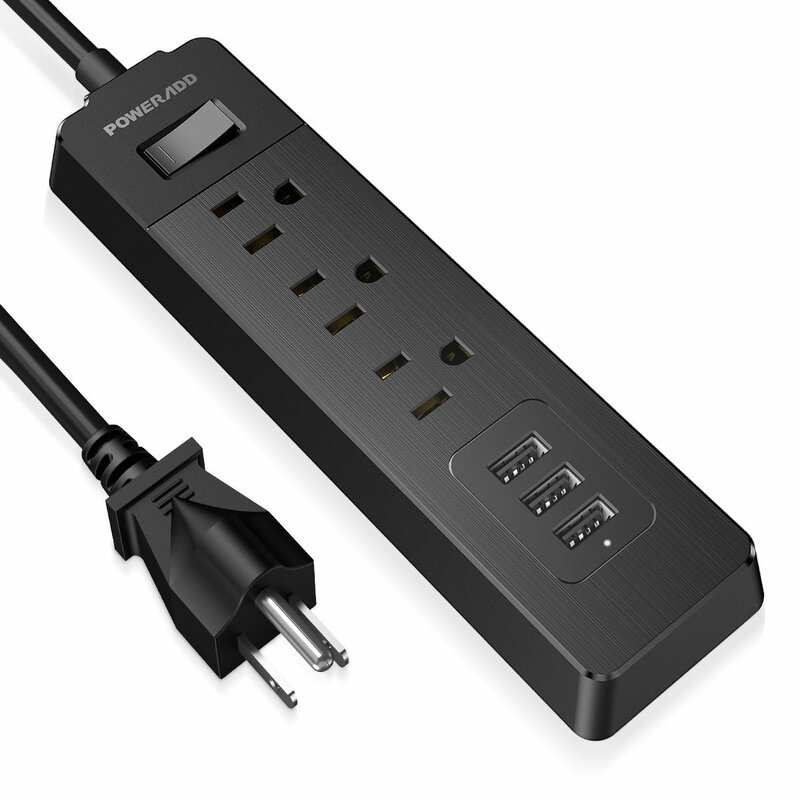 The load is quickly and easily via USB (cable supplied), and the charging time is about 2.5 hours. 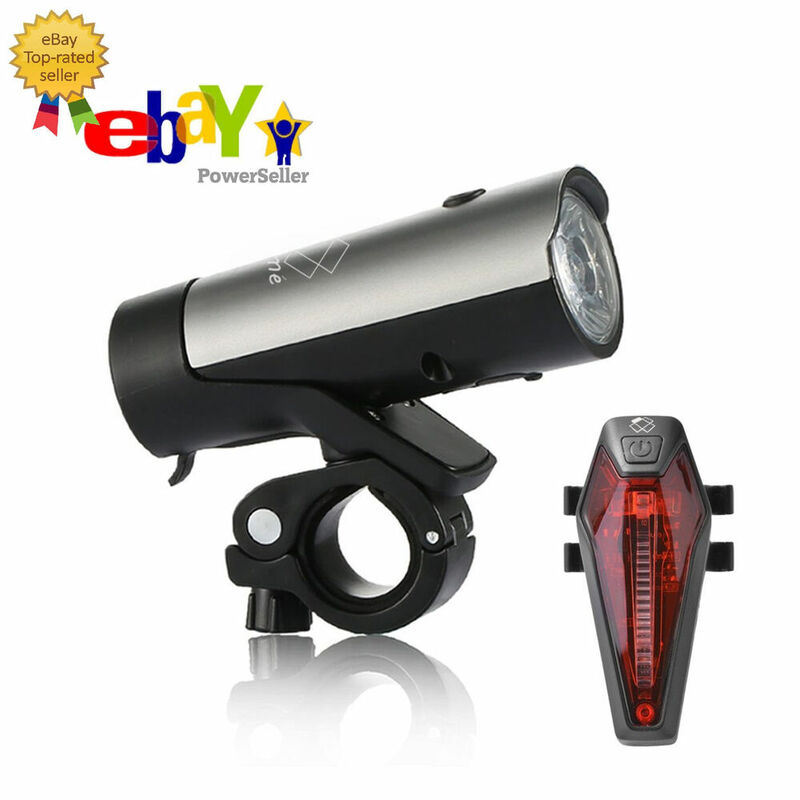 The focus is protected against short-circuits, overloading or total discharge. The top battery indicator indicates when it is running out and we have to put it to charge (flashing red light). Also, when being charged a fixed and flashing blue light is shown when it is fully charged. Consumption is weak, to achieve longer battery life. Both headlights is different, and therefore also its consumption. 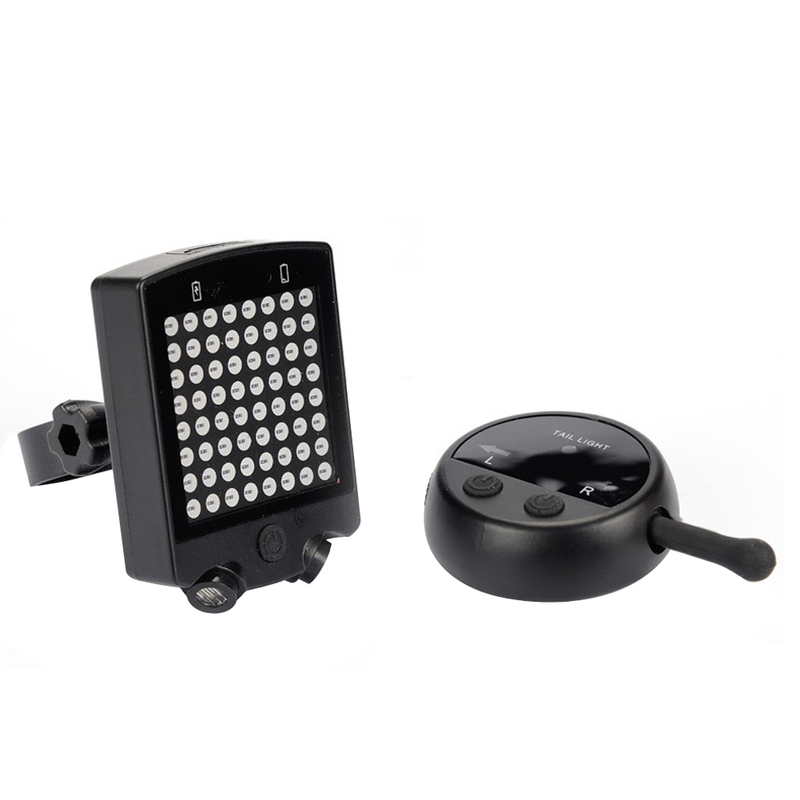 In white headlight Spark BLS-46 varies with different modes: in low intensity (5.5 hours), high intensity (3 hours), fast flashing (6 hours), slow flashing (6.5 hours). 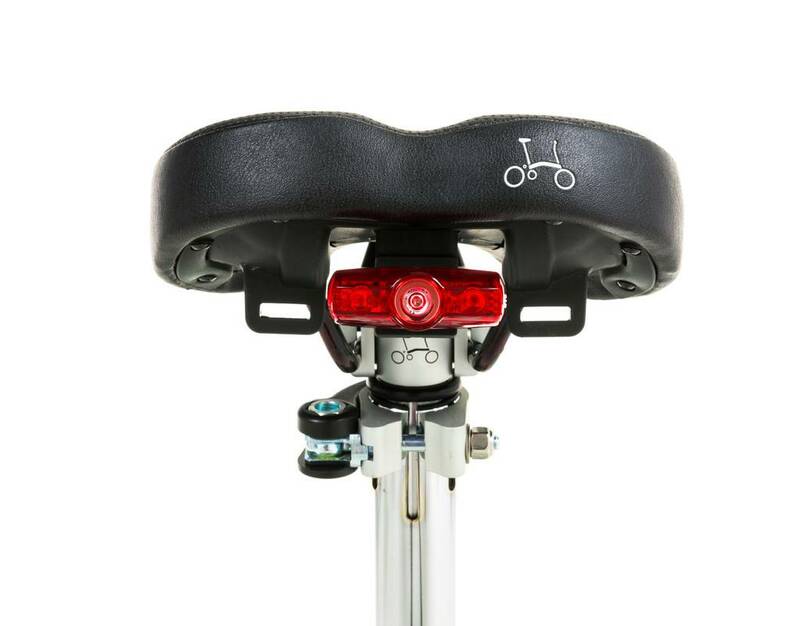 The Spark combo BLS-48 in a set of front and rear light for your bike very light and compact, ideal for use in your move around the city. I have personally taken him in both cases slow flashing mode, because I think that it is he better sees me (a classmate has warned me that according to the DGT is mandatory to carry it in mode fixed). In the weeks that I’ve been using it found me very handy and with good battery life (only had to recharge it once). Remember that these lights are “to be seen” when we move through the city, if what we want is “see” in areas little lit should use a good front focus. 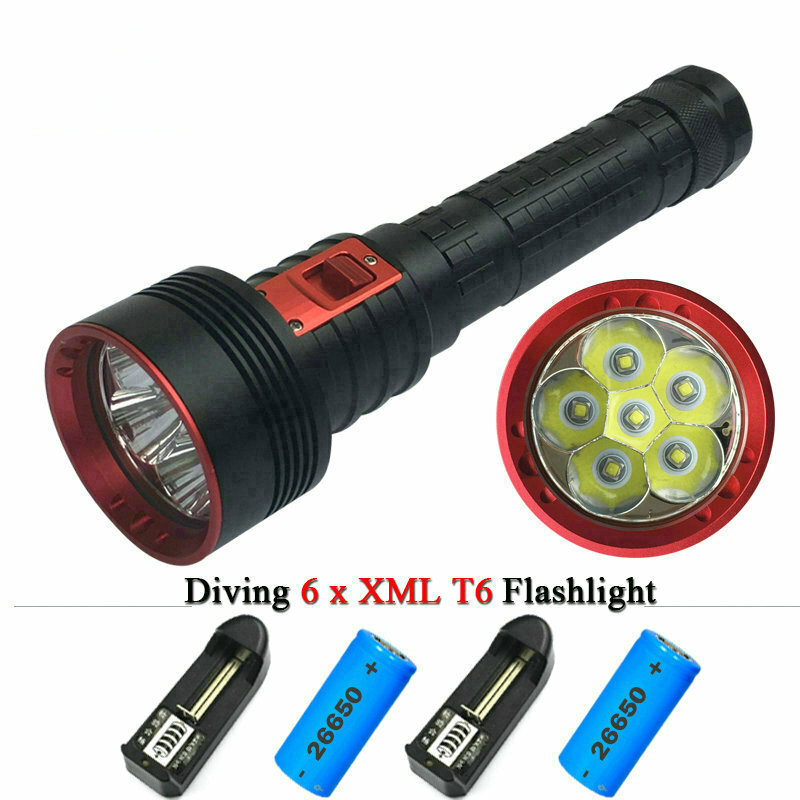 Not just for convenience, if you want to help the environment and forget about disposable batteries you should check out rechargeable lights USB. 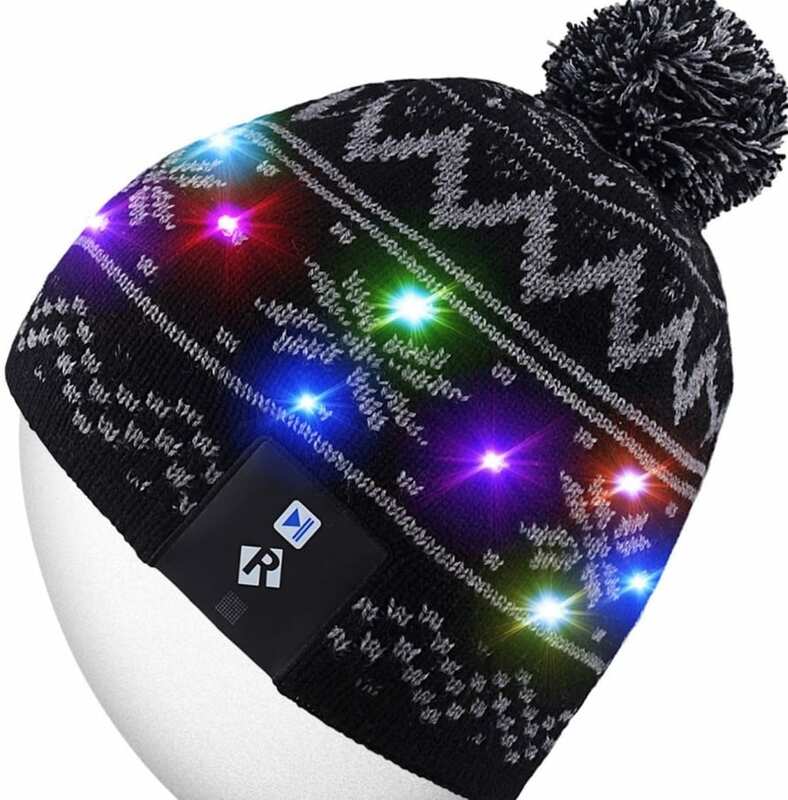 Its price of €49.95 is higher than that of a few lights ‘normal’, but in this case you forget forever buy batteries… that are not anything cheap. 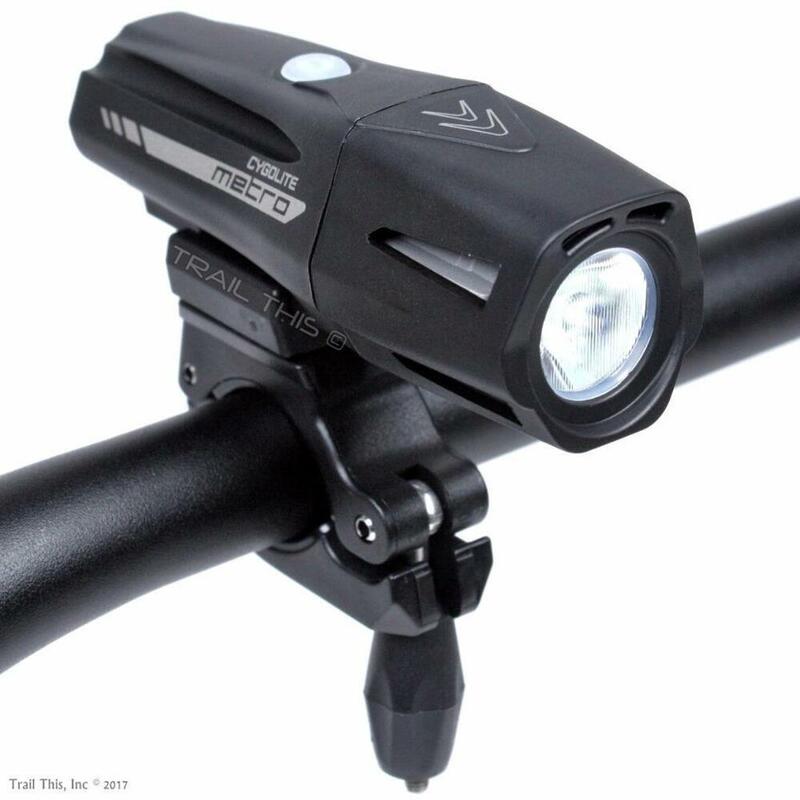 Thank you to our site have we left this lights model to test over the past few weeks, and to share our impressions with readers.